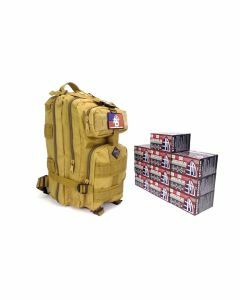 We stock a full selection of tactical, shooting and survival gear to help you stay prepared for any situation. 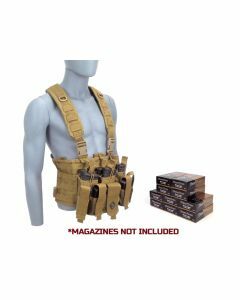 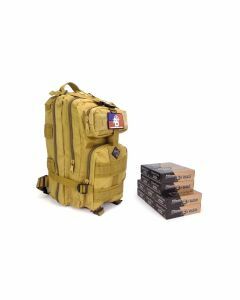 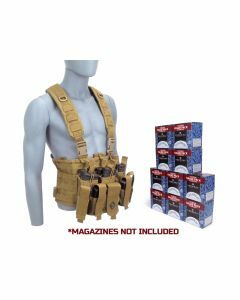 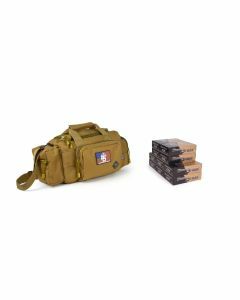 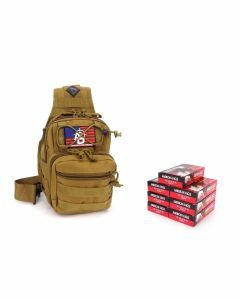 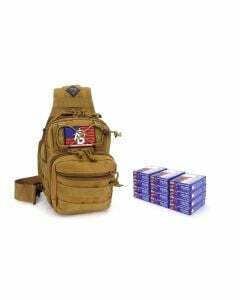 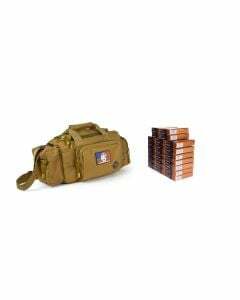 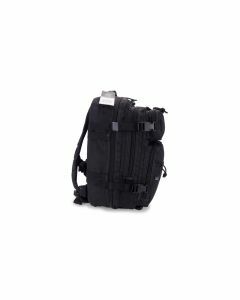 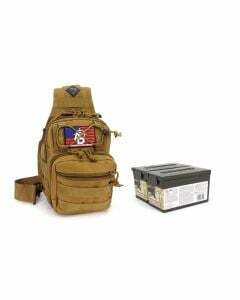 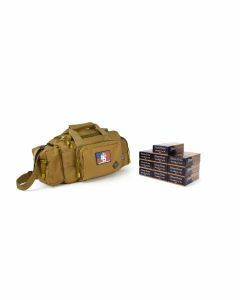 A variety of slings and bags made by Rattlesnake Tactical bundled with nearly all calibers of ammunition, sold exclusively at Ammunition Depot, make staying ready for anything even easier. 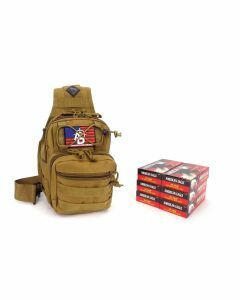 Looking for survival gear? We've got you covered there as well. 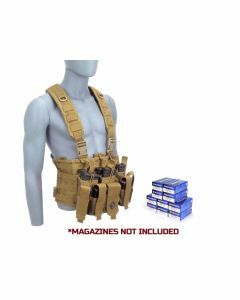 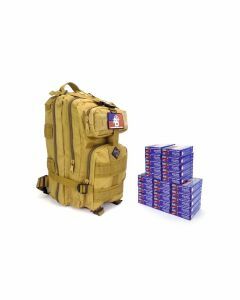 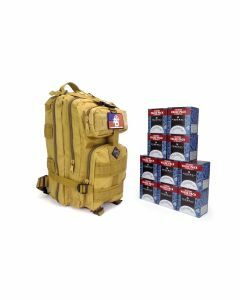 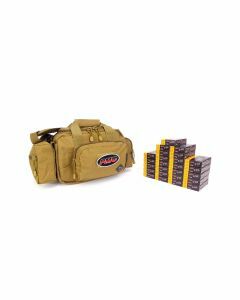 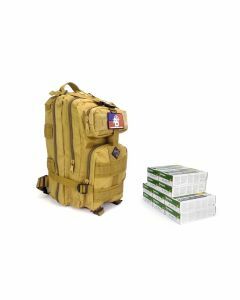 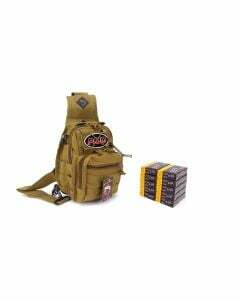 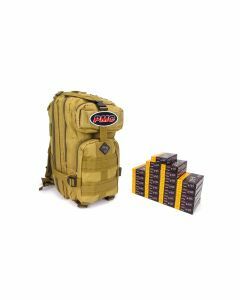 Browse through a variety of individual first aid kits (IFAK) and body armor, to mass casualty supplies. 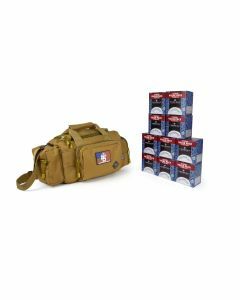 For those looking for a one-stop shop get shooting gear for time at the range, look no further. 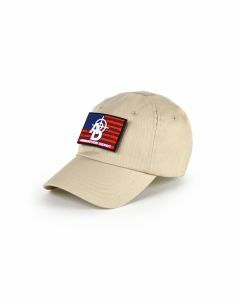 If it's on our website, it's guaranteed to be in stock.